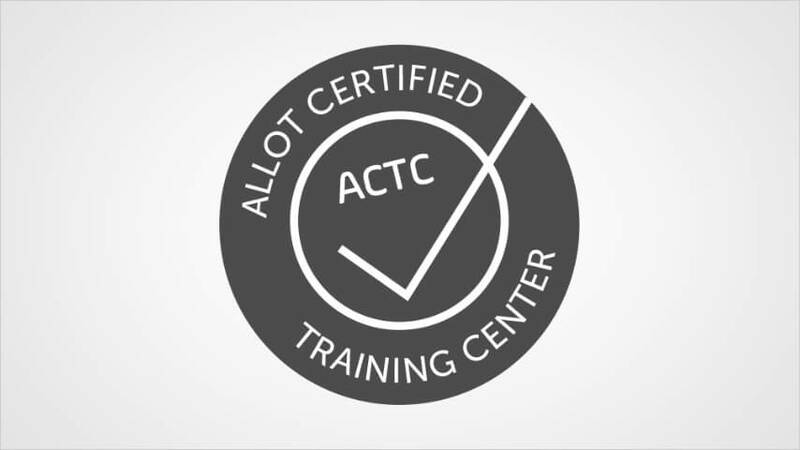 We offer our partners and customers a wide range of technical training at Allot training centers around the world. A full schedule of forthcoming courses, a list of Allot training centers and details of how to apply for training can be found in the Support Portal. Qualification to install, configure and operate Allot NetXplorer, our centralized management platform for all Service Gateway platforms. ACTE Certification is achieved after 3 intensive days of training which combine lectures, hands-on workshops, and a theoretical and a practical exam. Qualification to provide high-level troubleshooting (as well as pre-sales consultancy) on all aspects of our Traffic Management and Optimization solution – Allot Service Gateway and Allot NetXplorer. 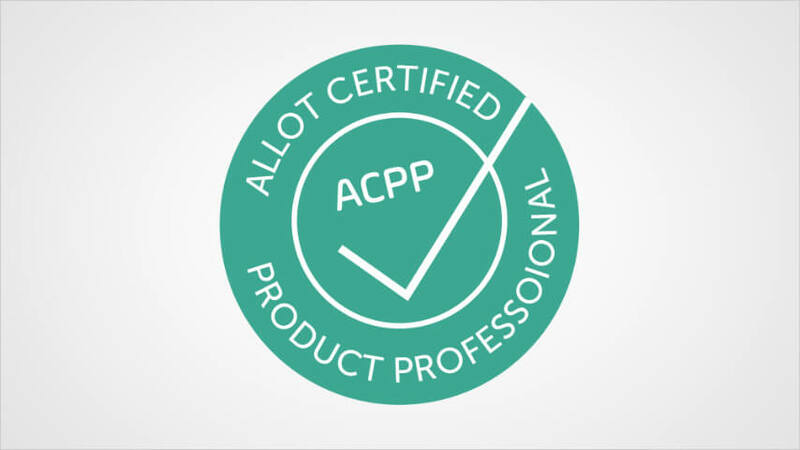 ACPP Certification is achieved after 2 intensive days of training which combines lectures, hands-on workshops and an exam. Qualification to install, fine-tune, administer and operate our Allot ServiceProtector solution. The CSPA certification is obtained after 2 intensive days of training, with the first day devoted solely to operation of the system, including anomaly detection and mitigation. The training course includes lectures, hands-on workshops and an exam. 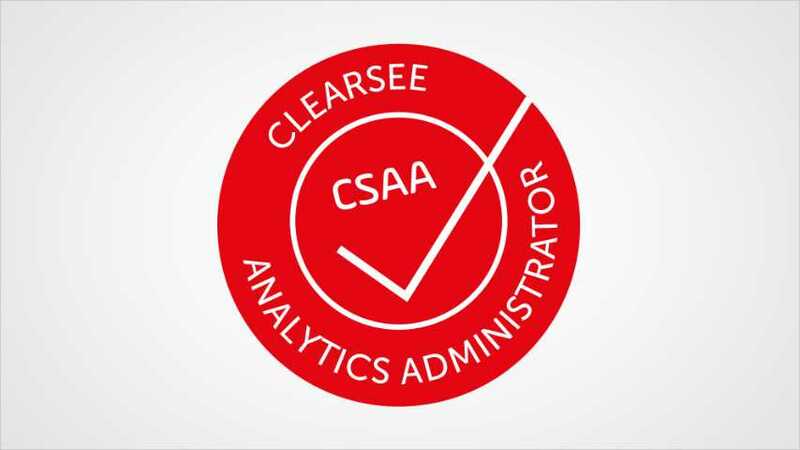 A ClearSee Analytics Administrator is qualified to install and configure Allot’s big data analytics solutions, and to operate the Business Intelligence front end. The certification is obtained after 3 days of intensive training including both frontal presentations and hands-on labs, covering both the data source and front end analytics solution. 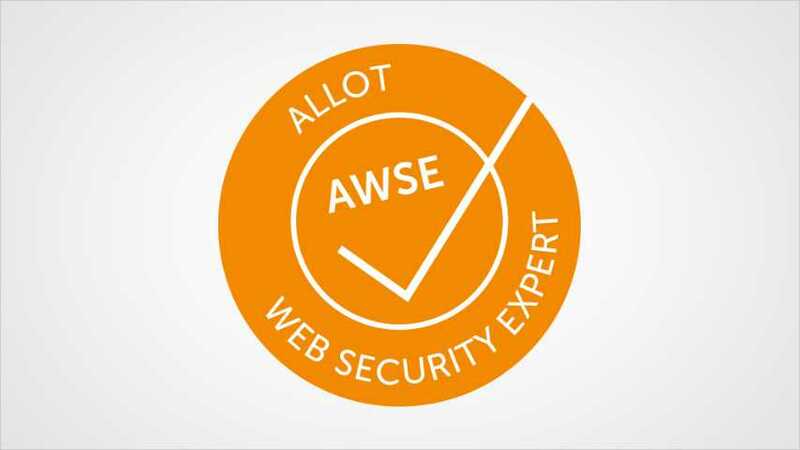 An Allot Web Security Expert is qualified to install, configure and troubleshoot Allot’s Web Safe Personal (WSP) web security solution. Based on 2 days of intensive training, the course includes frontal presentations and hands-on labs covering all aspects of the Web Filtering and Anti-Malware services included in WSP. Only available for Allot Partners. 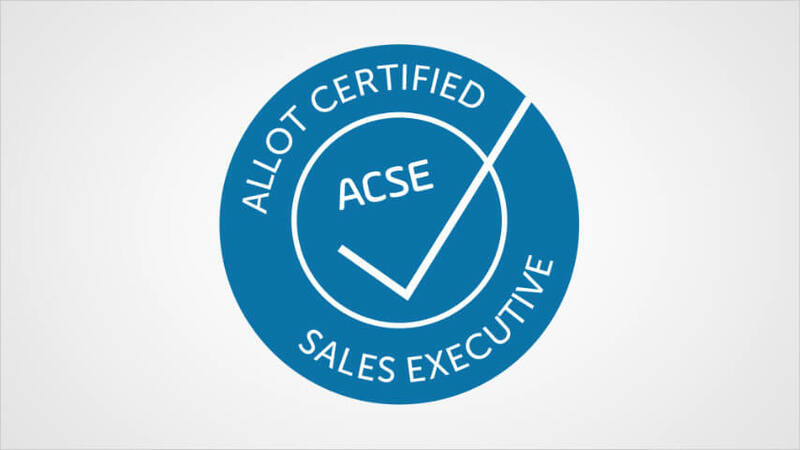 An Allot Certified Sales Executive is a sales or pre-sales manager at an Allot distributor or reseller who, depending on the certification track, is qualified to sell Allot solutions to the enterprise and cloud space, to the Service Provider space or to both. The training course is based on media-rich, interactive e-learning modules and can be completed online at a time and place suitable to the trainee. Our Training Department also offers tailor-made training designed to specifically address individual end-user requirements. 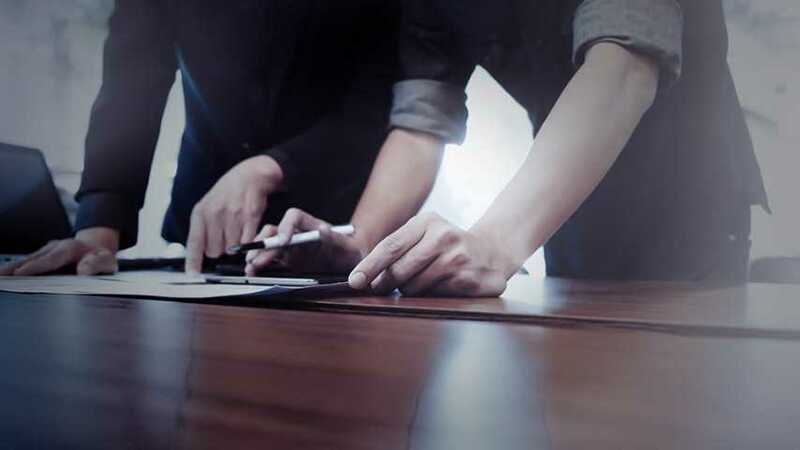 These courses, which are conducted by certified Allot instructors either in our classrooms or alternatively onsite at end user premises, are subject to terms and conditions.